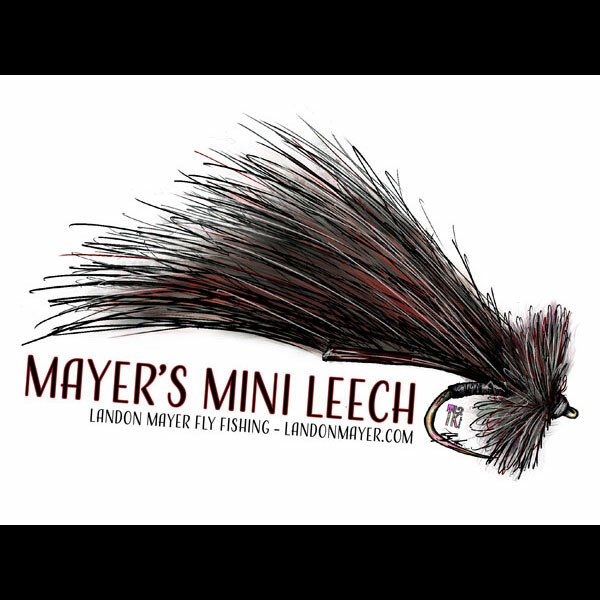 Umpqua Signature Fly – The Mayer’s Mini Leech in a 5 by 3 inch sticker. 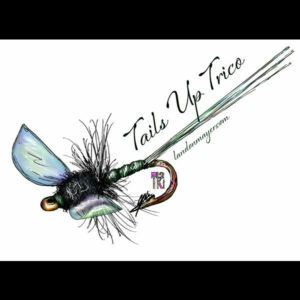 As an Umpqua Signature Fly Tier, Landon is constantly creating new and unique recipes. 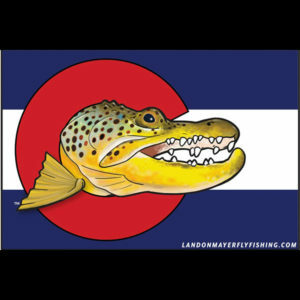 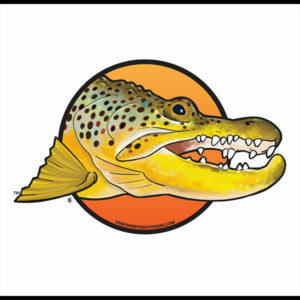 This 5 by 3 inch sticker of one of his latest creations was created by Talysa Klein of TK2 Designs and is sold exclusively through Landon Mayer Fly Fishing.